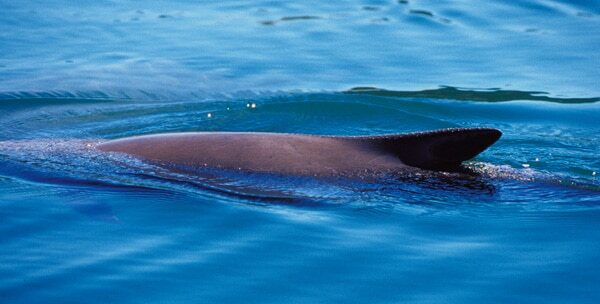 With the symbolic adoption of a Dall's porpoise, you are helping to conserve porpoises and their habitats. 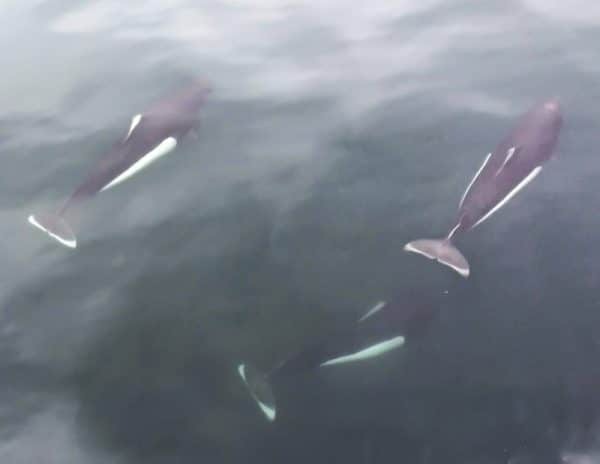 Every adoption supports our research and education efforts and helps raise awareness for porpoises. 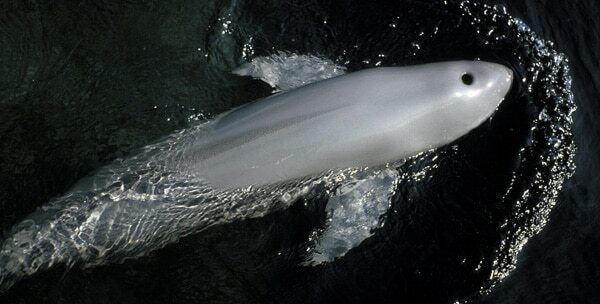 The Dall's porpoise is one the fastest cetaceans, but that does not save it from commercial hunting and by-catch. Why adopt a Dall's Porpoise? 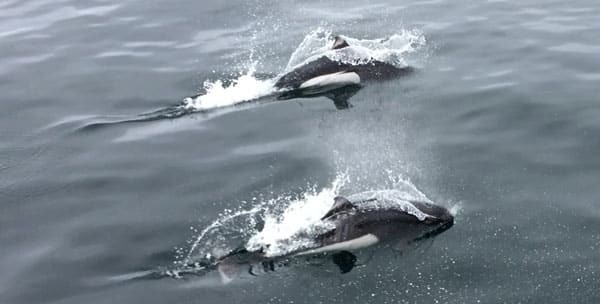 The main conservation concerns are incidental by-catch in salmon and squid drift net fisheries, as well as an active hunt for Dall's porpoise in Japan in which thousands of porpoise are killed every year. As we do not know how exactly how many Dall's porpoise there are, takes of thousands every year may well be unsustainable, and the species may be in decline without our knowledge. 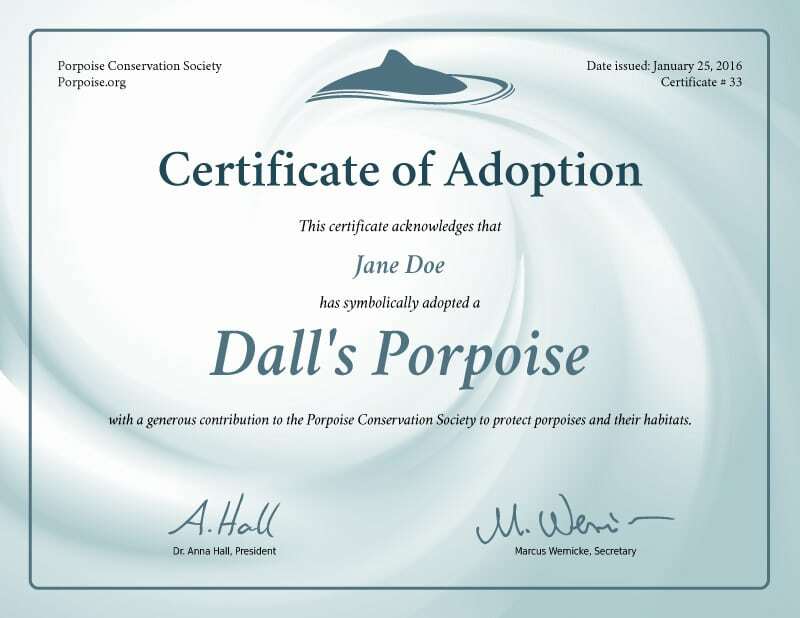 With a symbolic adoption, you can help us raise awareness for Dall's porpoise and their relatives and support our research efforts. 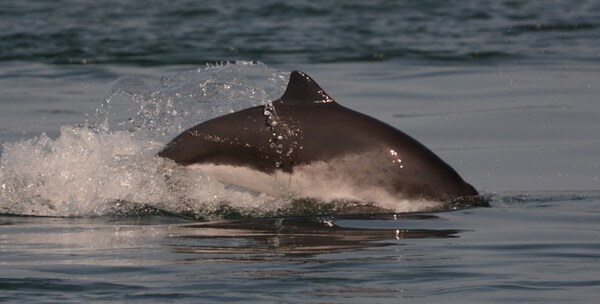 The most widely distributed porpoise is increasingly under threat from human activity. 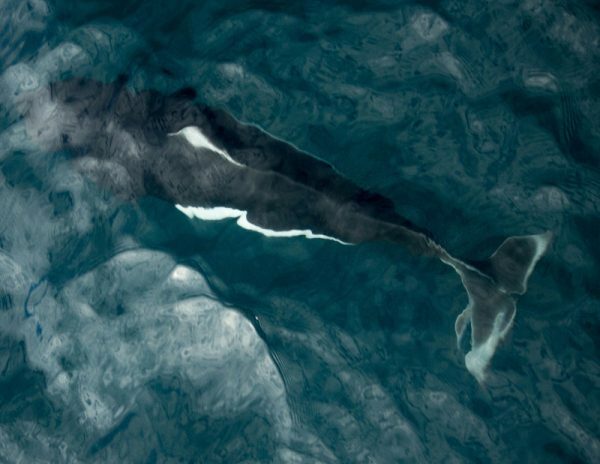 There are two species, both of which are in decline due to habitat degradation.